Just drew this on one of my plain plates. I used a sharpie marker pen(thick) and just started to doodle. As always animals came to my mind first, so we have a bird and a butterfly!! Now im going to pop them in the oven for a little while just on a low temp to stick the marker pen onto the plate. A great project to try that looks absolutely stunning!!! This was a very fun project for me. I have a friend getting married this October in the desert. I had been thinking I wanted to make a little family tree for her, and with the contest theme being “beads” – I was hit with inspiration. 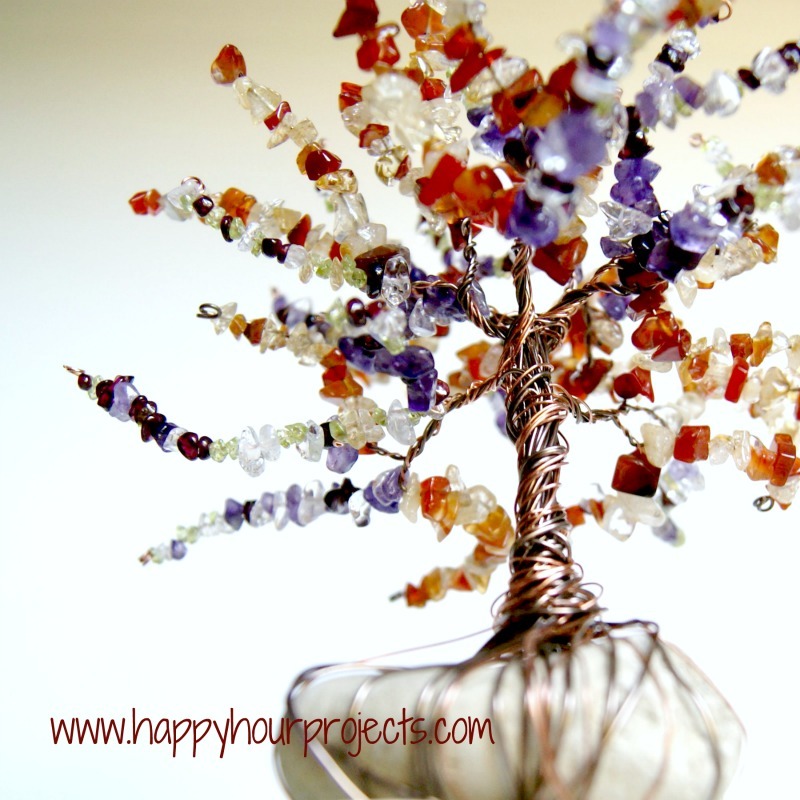 Why not make an actual tree, with birthstone beads representing their families? The end result is something that embodies both roots and growth, which is the perfect message for the beginning of a new life together! This is a bit more time-intensive than what I usually show you, but I wanted something special not just for the contest, but also for my friend’s gift. I would estimate I have about 5 hours into it, because beading and wire wrapping, while not difficult, can be pretty time-intensive. I did work on it about an hour at a time, so it is something that you can easily put away and come back to later. I’m also not going to go into a lot of detail here, because this is one of those things where there is no right or wrong, you just have to go with it however it shapes up for you. I’ll just give you a few pointers. 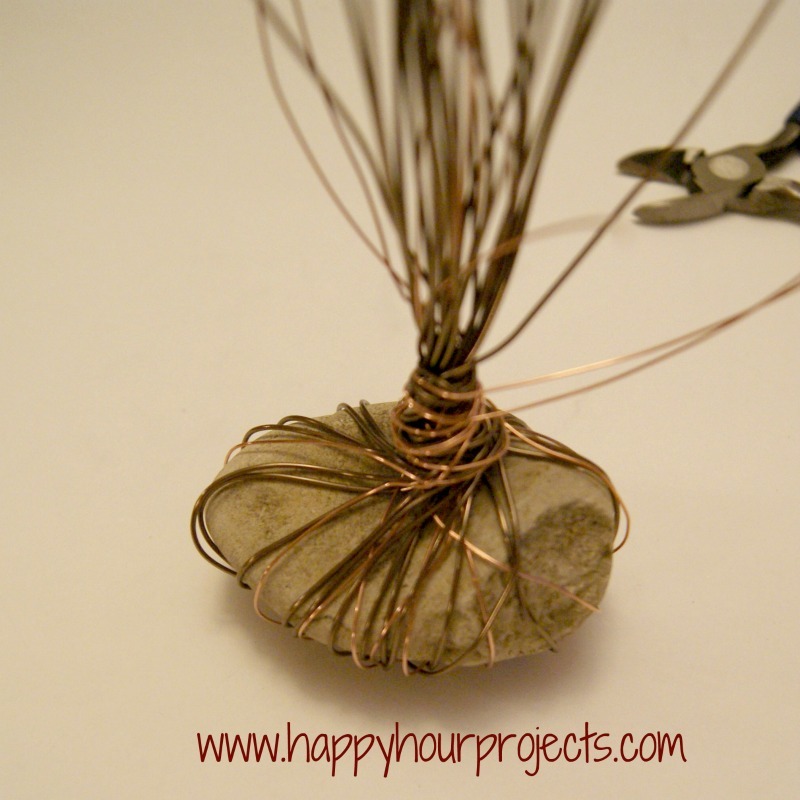 If you try it, use plenty of wire and do what you like the looks of, and you can’t go wrong. I started with a rock from my yard. If you attempt this, I have some suggestions. You definitely want something flat and stable on the bottom, and after putting this together, I was surprised at how heavy the beads were after adding so many. So I would say, as a general rule, decide how far you want your branches to reach on all sides, and choose a rock that’s an equal diameter. Mine was slightly more top-heavy than I would have preferred. It doesn’t just tip over or anything, but I want it to be really safe from getting bumped into. I will probably mount it on a small wooden base before giving it for added stability (which will also protect any surfaces from that wire under the rock). 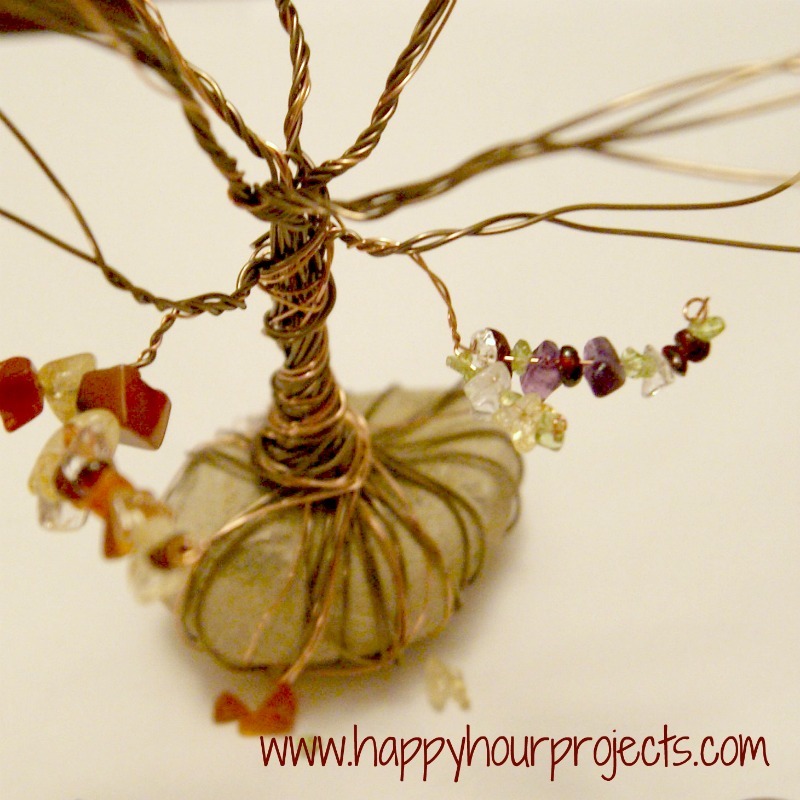 First, I cut about 2 dozen lengths of copper and brass wire about 24″ long for a tree about 8″ or 9″ tall. I used 24 gauge copper and 22 gauge brass… and if I were to do it differently, I would use 24 gauge for the whole thing. While I love the looks of the two thicknesses, the 22 gauge was too big in diameter for my smaller beads! Fortunately the larger beads were fine, so I stuck with it, but if you’re shopping – shop for 24 gauge for the whole thing. 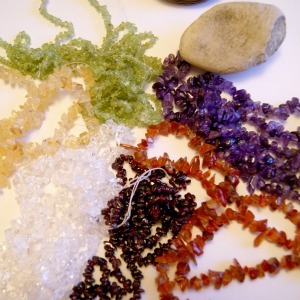 So test out your beads and make sure they will work – then, wrap the “roots” around the rock base. 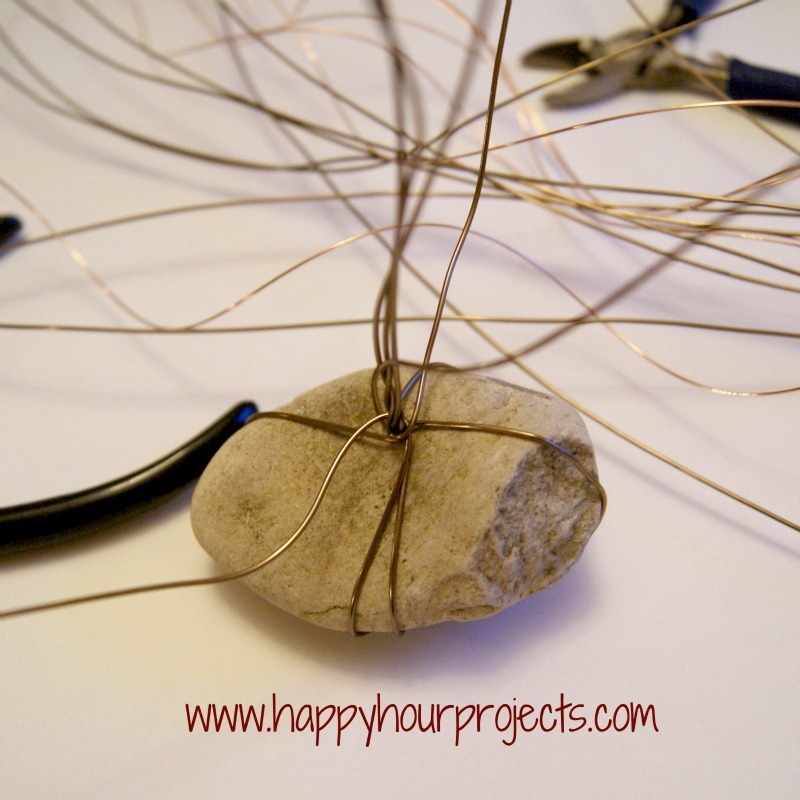 Once you have your roots started, twist your wire to create your trunk. You’ll want to wrap a few additional times closer to the bottom before moving up to make it thicker at the bottom – more like a natural tree trunk. 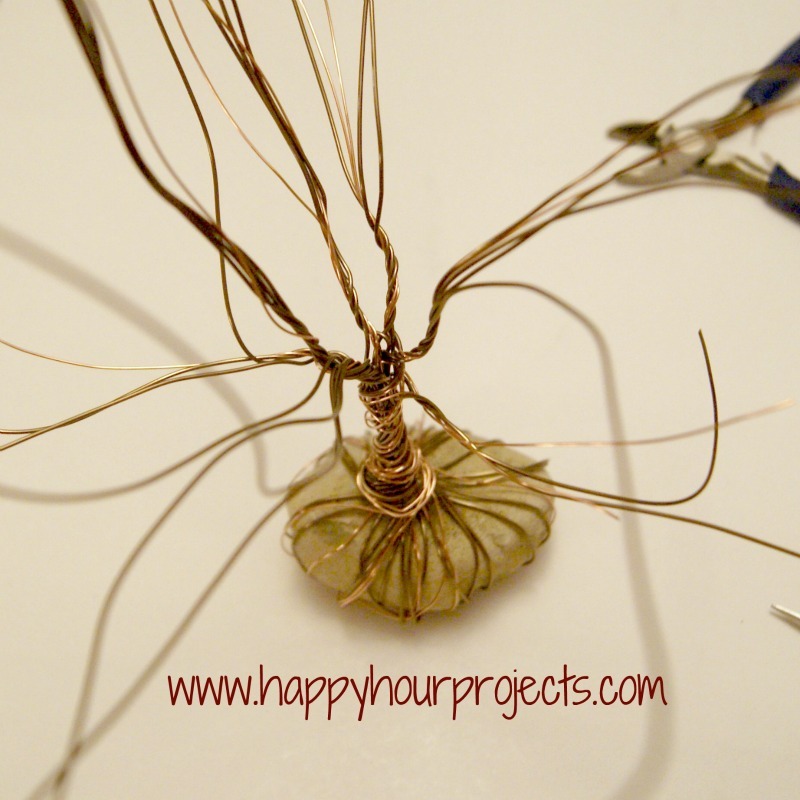 Once you’re satisfied with the height, start sorting your wires back out to form branches. This was my favorite part. 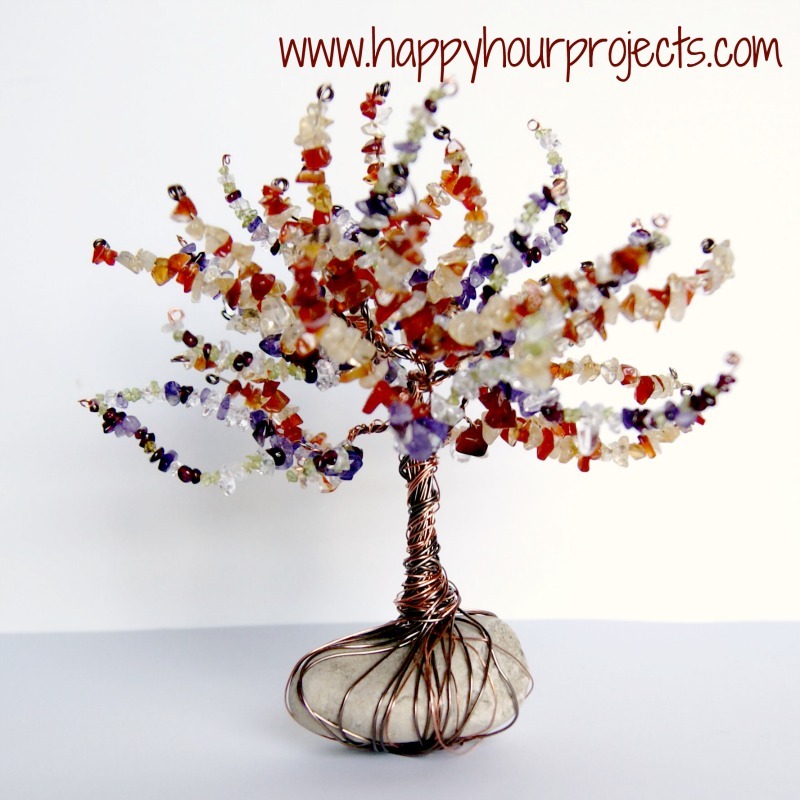 Consider starting each main branch with anywhere between 4-8 strands of wire, give it a twist, and continue separating them and branching them out until you are down to just individual wires. The beads here represent the people in my friend’s and her fiance’s families. I did a little research on birthstones, and found that most months are already represented by easily obtainable semi-precious stones. I was able to find genuine garnet (for January), amethyst (February), peridot (August), and citrine (November). Diamonds and rubies were of course out of my budget, but with a little more digging I found that carnelian alternatively represents July, and white quartz represents April. So with everyone finally represented, I got to work beading each branch. 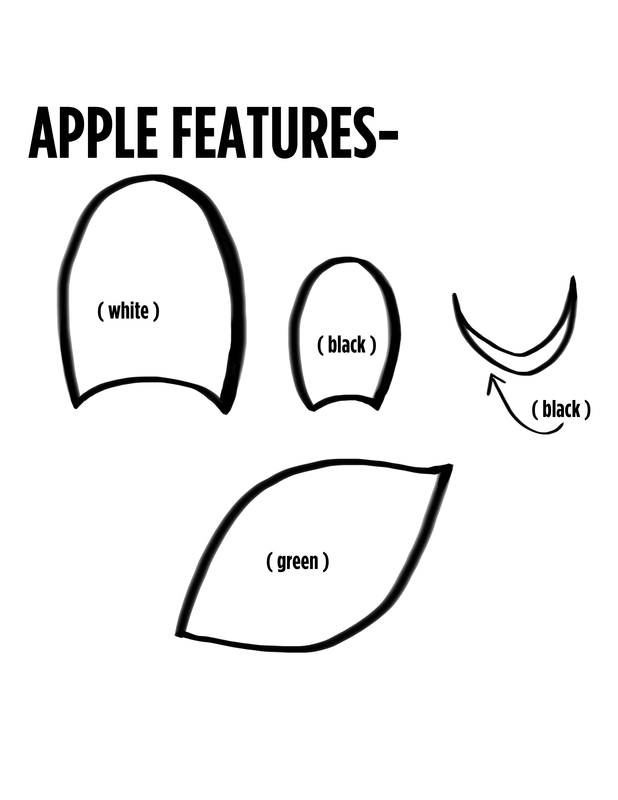 Now, I found it most helpful to work from the lower branches and go upward, but there’s no rule. 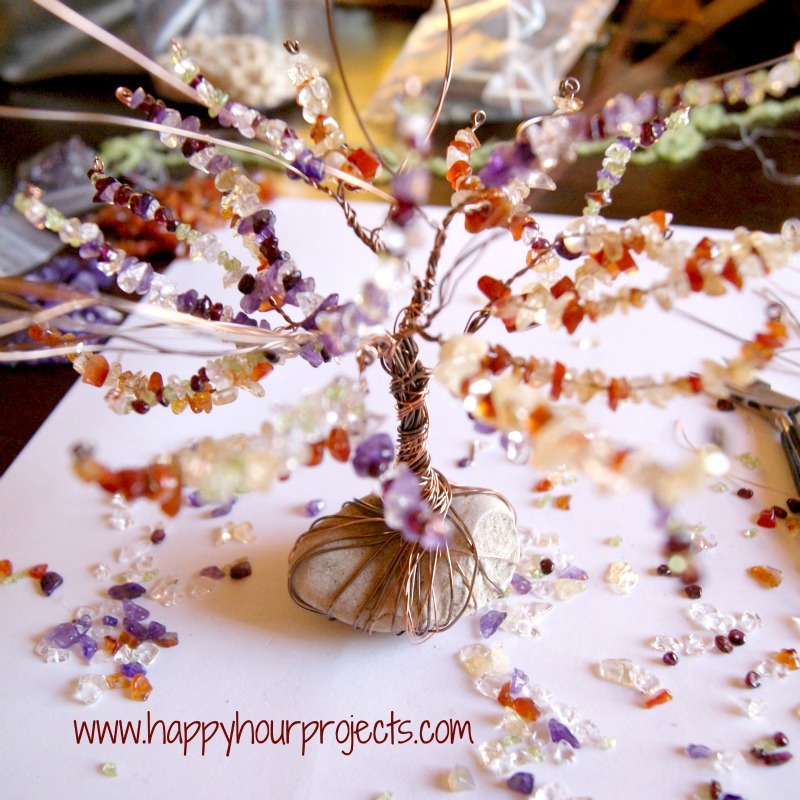 As you go, just look at your proportions and arrange the beads and branches in a random and natural-looking way. When I got to the end of each branch, I just coiled up the wire on round-nose pliers, but you could finish it any way that appeals to you. Hey,.. Well this week ive been sorting out some of my old craft bits and bobs that i have stored over the years!! Its really nice to see some of the things that you come across . i didn’t even know i had half of the stuff i found! 🙂 So that was a nice surprise. 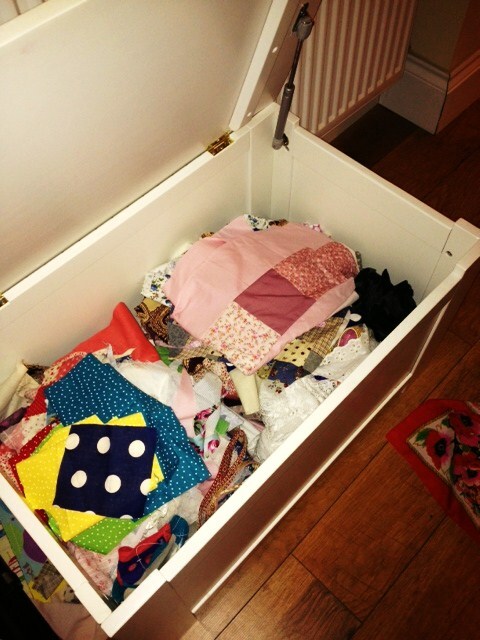 So this is my fabric box.. chucked everything out on the floor and rifled through it!!.. 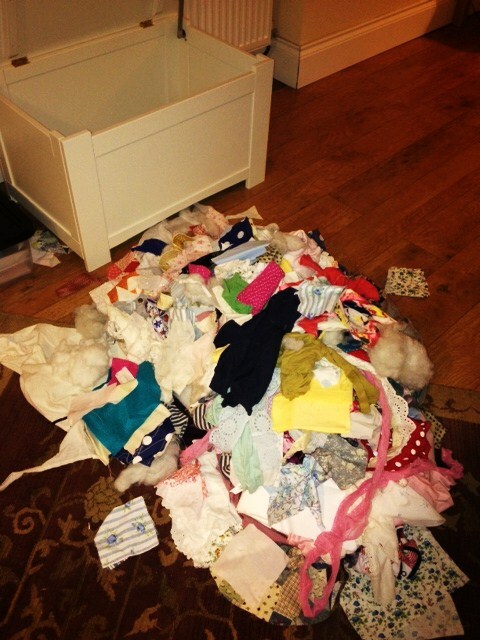 Then made lovely neat(ish) piles to tuck away back in the box! out of so that was good! I then put things up in my room to make it look pretty. 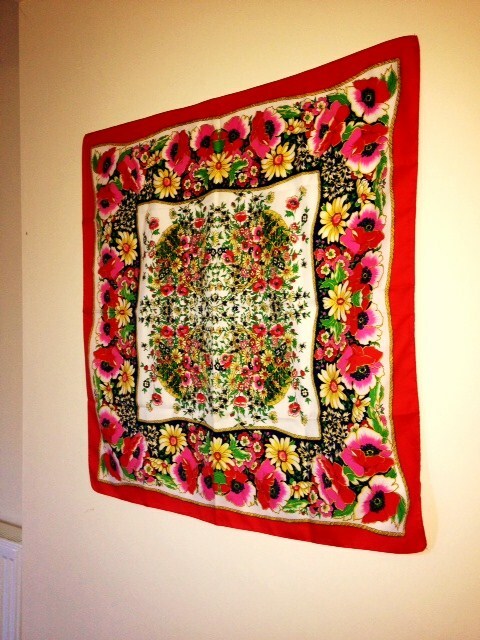 🙂 Such as a lovely scarf i found which would contrast well on my white walls. 🙂 Why dont you have a clear out? It might seem tedious but its well worth it when you find lots of goodies!!! A good way to start February i think!! 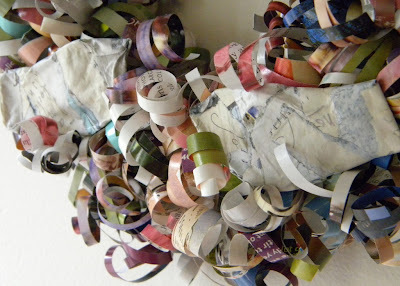 Magazine wreath with paper mache birds. I wanted this wreath to resemble a bird’s nest. 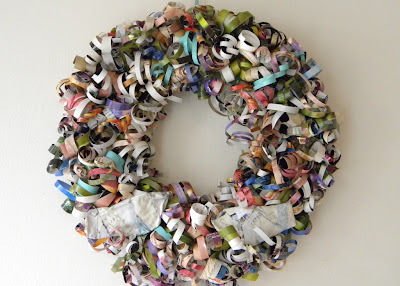 I cut strips from magazines, curled them with a scissors and glued them to a wreath form. 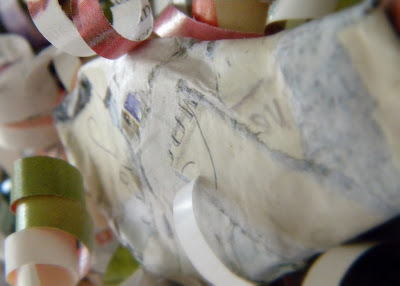 The birds are also made from magazines using a special paper mache recipe. This is the reason I’ll be doing a series of paper mache projects this week. I made a full batch of the special paper mache paste which is enough to make paper mache crafts for weeks. Here’s the recipe. I would cut it in half or even a fourth… it makes a lot of paste. 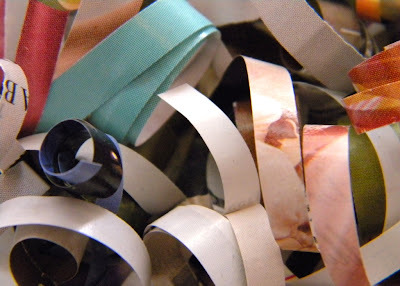 Tear colorful magazine pages into thin strips and dip into the mixture. For these birds, I cut out cardboard templates and paper mached over the cardboard. Let your paper mache thoroughly dry. There you have it! 🙂 Happy making!